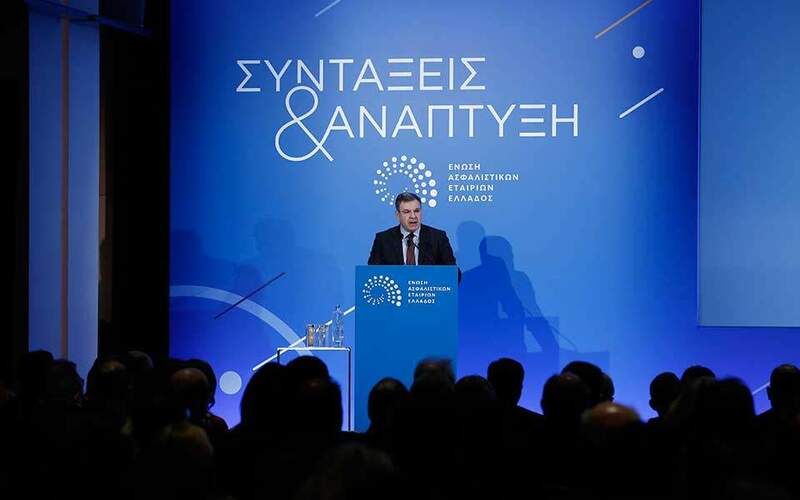 A new proposal regarding the structure of the country’s social security system emerged on Monday at an event organized by the Hellenic Association of Insurance Companies (EAEE). It concerns the transfer of a portion of social security contributions toward the creation of an investment pillar for the system. 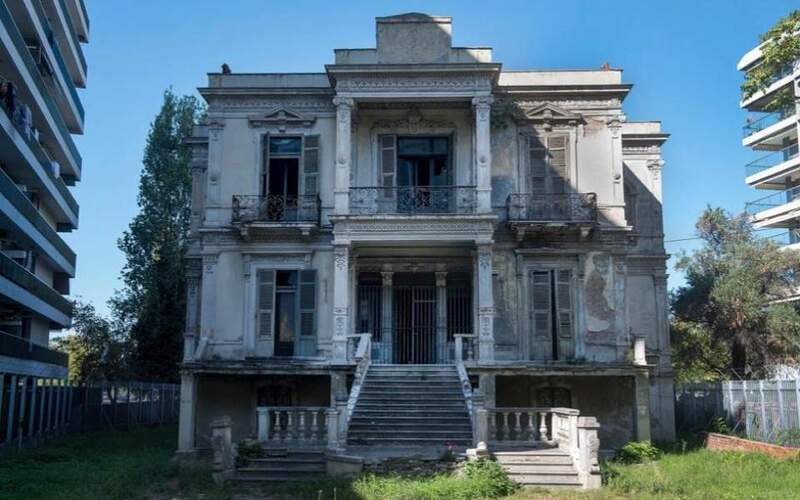 Director General of the Foundation for Economic and Industrial Research (IOBE) Nikos Vettas presented a study titled “Pension Reform and Growth,” which laid out the reform. He said that while the reform is less radical than others that have been presented, it also bears a lower fiscal cost and would be easier to implement. His main argument was that, despite recent interventions, the country’s pension system remains exceptionally costly, encourages contribution evasion and requires very high state financing. The proposed reform includes the maintenance of the distributive pillar of the system (the first pillar for main pensions), the abolition of contributions for auxiliary social security, and the creation of a new supplementary social security that would operate as an investment fund (the second pillar). The new kind of social security will be compulsory for salary workers, while it will be optional for farmers, freelance professionals and the self-employed, given that most do not have auxiliary social security today. Those contributions would be tax free up to 6 percent – i.e. 3 percent from the employer and 3 percent from the employee. At the same time, incentives for optional private social security, known as the third pillar, should also be brought back. 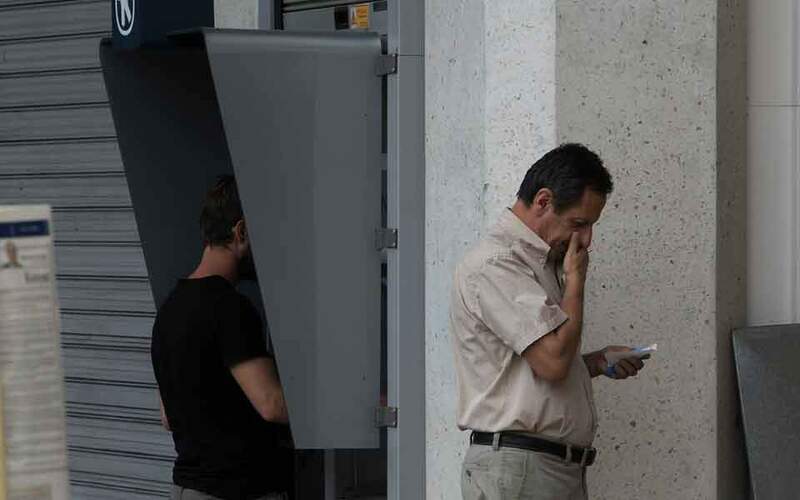 Deputy Minister for Social Security Tasos Petropoulos distanced himself from the IOBE proposal, arguing that the shift from the current system to another could bring perilous consequences for the system’s social character. 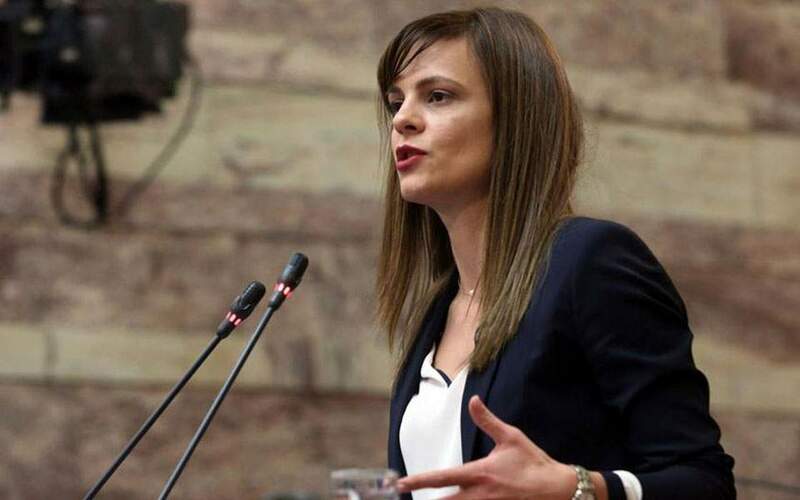 New Democracy vice president Adonis Georgiadis defended the opposition’s proposal for a gradual transfer to a three-pillar system and pledged there would be no cuts to existing pensions. He also spoke in favor of the reduction of contributions for those who have suffered a disproportionate burden.